We’re pleased to announce that you can now have multiple deposit accounts tied to your merchant services. This means you can now deposit payments received from your tenants for a certain property (or set of properties) into separate accounts. Access to multiple merchant accounts will streamline your payment processing duties and makes it easier to pay your owners or receive funds for separate properties into their own corresponding account automatically. 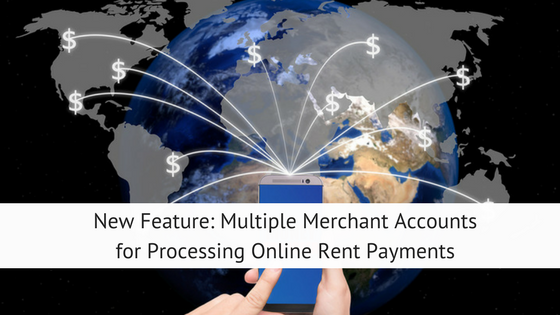 This enhanced feature works with Rentec Direct’s merchant services which allow you to receive tenant payments online via e-check(ACH) and credit/debit card. If you are managing multiple apartment buildings and each building has it’s own bank account. You can now direct all inbound (and outbound if necessary) funds directly to the property specific bank account. No more transferring funds! If you are a property manager and receive funds into separate bank accounts for each owner, you can now receive those funds directly into the appropriate account. How do multiple merchant deposit accounts work? Banks normally will only deposit (or send funds) into one connected bank account. This is a restriction in the credit card and automatic funds transfer (ACH) banking industry, but Rentec worked with the banks and our funding partner, Forte, to come up with a solution around this limitation to better serve you. Rentec is now able to setup additional merchant accounts for the same Rentec client, with each one pointed towards a different account. We then connect the secondary merchant account to your additional bank account within Rentec Direct’s system, and all properties using that bank account as the default income account will automatically use the new merchant account and funds will be routed properly. Are you ready for some good news? For the majority of our clients asking for multiple merchant accounts, it will cost nothing! That’s right, you can get up to 5 merchant accounts free! We are including up to 5 merchant accounts free with every current Rentec Pro or Rentec PM subscription that manages 200 or more properties. If you are on an older (pre 2016) subscription plan, you’ll need to update to a modern plan first. When you follow the instructions below, it will prompt you to update your subscription. Need more than 5 merchant accounts, or manage less than 200 properties? No problem – the feature is still available to you at our monthly cost of just $15 per merchant account. Login to your Rentec Direct account and go to your Accounts tab. Edit the bank account for which you want to add merchant services. Be sure the account # is filled in, then scroll to the bottom and click the “Apply Now” link within the Online Payment Processing section. If you already have a merchant account setup you will be provided with the secondary account application, which you fill out and return to us. Your Client Success team is always here to help. Send an email to support@rentecdirect.com, use the Live Chat feature in your software, or give us a call during normal business hours at 800-881-5139.
so this feature (which i have asked you guys for and was really excited about until i saw your price structure) is available to me but i have to pay $15/mth extra to get it per additional bank account which is basically the cost of another entirely separate subscription to rentec? I must be missing something as I would think that defeats the purpose and for small school self managers like myself I will continue manually transferring. please tell me i am missing something! Hi Matt, thank you for commenting and thank you for being an amazing client. We love helping out the landlord community. Merchant accounts cost us $15 per month each from the bank, so on our subscription plans for smaller managers, we are unable cover our costs and offer them for free. As such, to keep the subscription price low, we pass it along at our cost so you have the option available if you need it. Plus in most cases, smaller managers don’t need all five merchant accounts so it’s a significant cost savings over building the cost of all five into the subscription. We’re pleased to continue to offer landlords of your size the most affordable and feature rich software available. I am understanding that say I have 20 owners with different accounts, the first 5 owners n my list would have a free merchant account, but the additional 15 would cost, 15.00 a month? Yes, we include the first 5 with the subscription and after that they are $15 each (which is our cost to the bank). 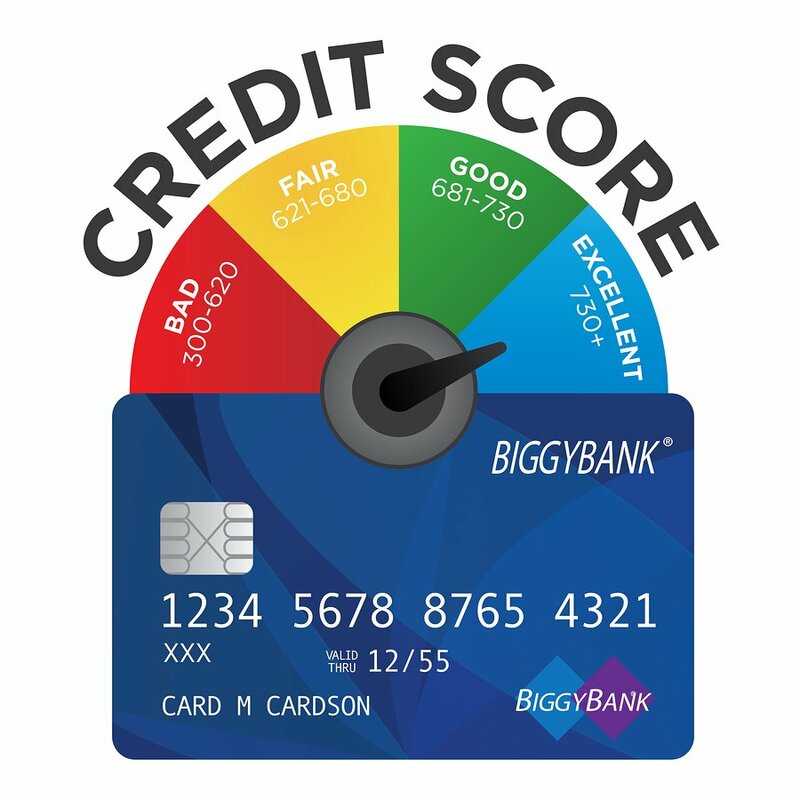 Once you have the merchant accounts setup, you would pay owners as you normally would by right-clicking on the owner and choosing Pay Owner. You can also collect all rental funds into a single trust account and do disbursements directly to owners from that trust account if you like as well. A few states prefer the accounts remain physically separate though. You can also pay all owners at once from the Accounts tab by clicking ‘Pay All Owners’ on the left column. Funds will deduct from the proper bank account. Our staff can walk you through this the first time as well by sharing screens, and going through the process one step at a time, if that would be useful.